Location, location, location. New to the Nichols Hills Plaza area, the Nichols on Sherwood condos are ready for lease. Upscale, modern units with open floor plans, high-end amenities, with walkability to Nichols Hills Plaza, Trader Joes, Whole Foods, and Classen Curve. 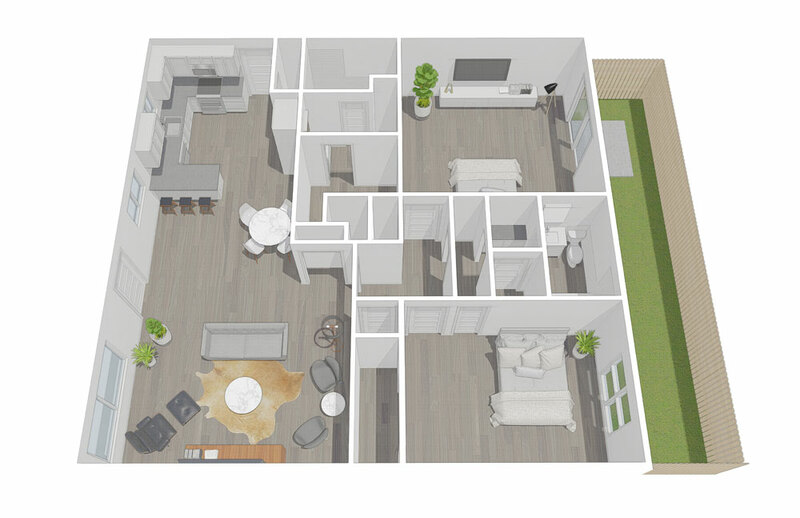 Each unit features Quartz counters, soft-close cabinetry, and stainless steel appliances. Do not miss your opportunity to lease in the only rental complex in highly desired Nichols Hills.